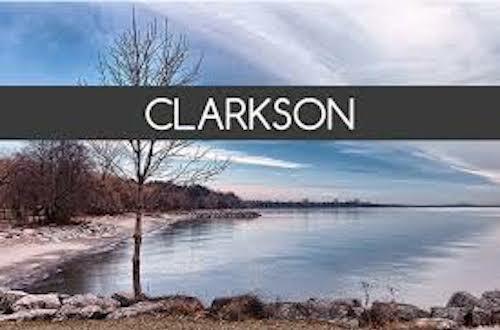 Clarkson Village is a neighbourhood in the city of Mississauga, Ontario, Canada, situated in the southwest corner of the city, along the shore of Lake Ontario. Its easy access to Toronto via the GO train this has made it attractive to professionals working in downtown Toronto. 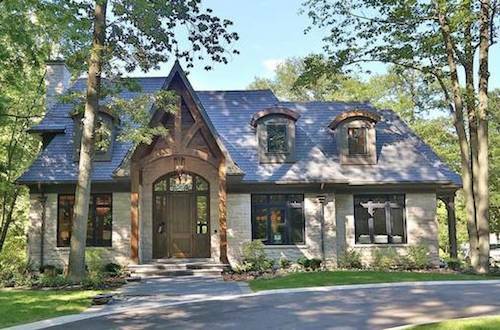 Clarkson Village is a tale of two worlds, starting with older with entry level homes and going all the way up to multi million dollar waterfront estate homes. 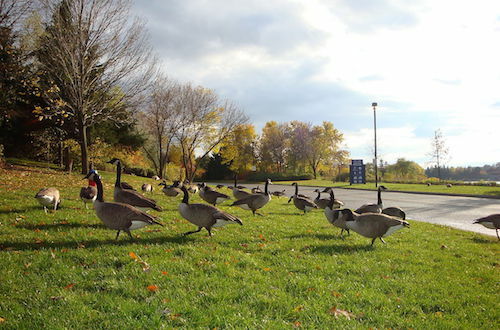 The village of Lorne Park originated as something quite different from the well-known 30 hectare resort area that was established in 1879 along the south side of Lakeshore Road. and the famous Jack Darling Park. It is a highly residential community, with very, very little in terms of amenities, the neighborhood is made of up large beautiful houses, with massive curb appeal. 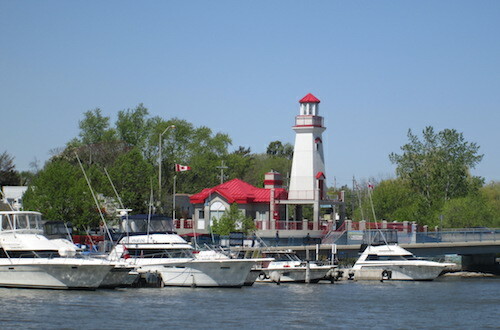 Picturesque Port Credit—Mississauga’s “Village on the Lake. 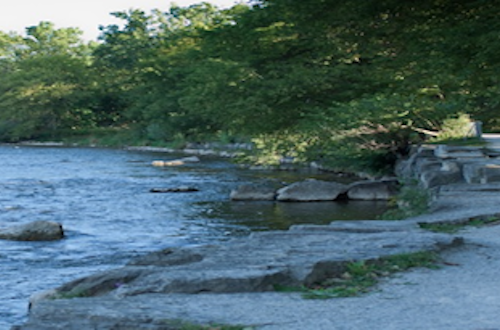 Port Credit is one of Mississauga’s top cultural, entertainment and culinary Districts, boasting world-class restaurants and award-winning festivals and events. Stretches from just north of the at Queensway down to Lake Ontario.. The area is compromised of mostly older homes between 30-60 years old. Newer ones are more likely to be custom built million dollar properties. These older mississauga-neighbourhoods are filled with different styles from classic bungalows to creative sidesplits, 1 1/2 storeys, as well as some more traditional 2-storey homes. If you're looking for a fixer-upper, Lakeview can deliver. Located south of highway 403. A wide range of housing styles to provide family housing at all price points. There are exclusive neighbourhoods mixed in with very affordable areas. One of the great features of Erin Mills is it’s extensive park and pathway system that offers miles of trails for jogging, hiking and bike riding. As a first time renter in Toronto, I had the privilege of having Matti as my realtor. Matti’s knowledge about real estate is multi-faceted and she is most certainly able to do more than the average agent. I appreciated her approach of taking the time to find out more about what matters to me and help build a criteria to base my condo search on. Also her ability to advise me before, during, and after viewings was very comforting and reassuring. She was always there to help and support me in every possible way. I wouldn’t hesitate to recommend Matti Saran to any person who is looking to rent, buy, or sell. I’m looking forward to working with her in any of my future real estate transactions.